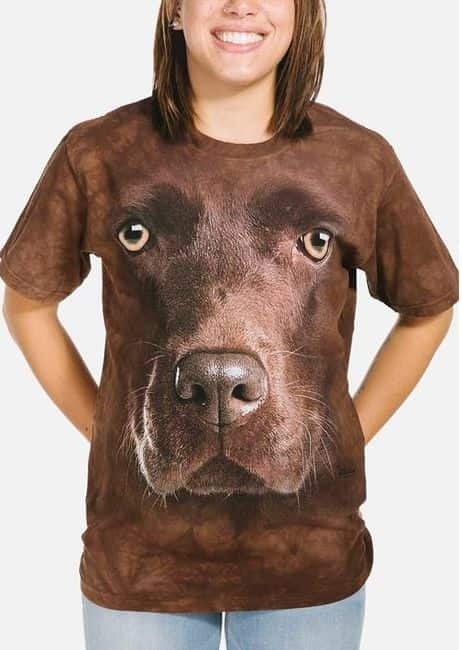 Every dog has it's day and today it's the Basset Hound Head T-shirt from The Mountain®. The realistic artwork by Vincent Hie paired with the size of the Big Face design give it a 3D appearance. Did you know? The Basset is a scent hound that was originally bred for the purpose of hunting hare.